It’s about time to consider upgrading your Sugar Baby account to have access to several additional features which enhance your search for the perfect Sugar Daddy. Standard Sugar Babies will not be able to view Premium Sugar Daddies on the platform. After upgrading to Premium, you will be able to view and browse through all the Premium Sugar Daddies. Premium Sugar Daddies are more serious about starting a relationship! 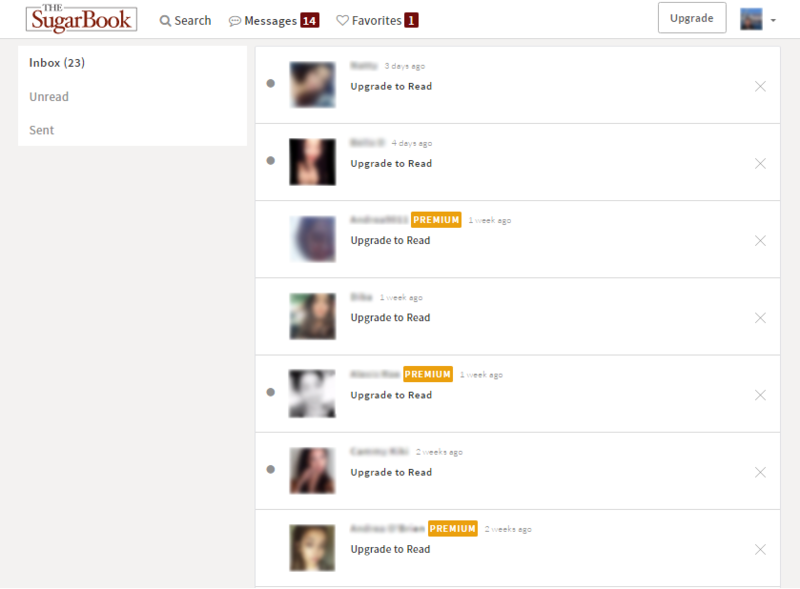 Besides that, Premium Sugar Babies will appear at the ‘Premium’ and ‘Featured’ tabs on the homepage. You will have immediate visibility! This means that you will be given more attention and exposure as compare to Standard Sugar Babies. As an added bonus, Premium Sugar Babies will have their messages highlighted within the recipient’s inbox. Hence, your messages will stand out in the crowd and you’ll have a higher chance of catching his attention! However, you can still find and send messages to Premium Sugar Daddies even if you’re not Premium yourself, you just won’t know that they are Premium members. Now that you know what’s in it for you, its time to upgrade and get the right arrangement for you! yep. premium SDs are definitely more serious. no BS.